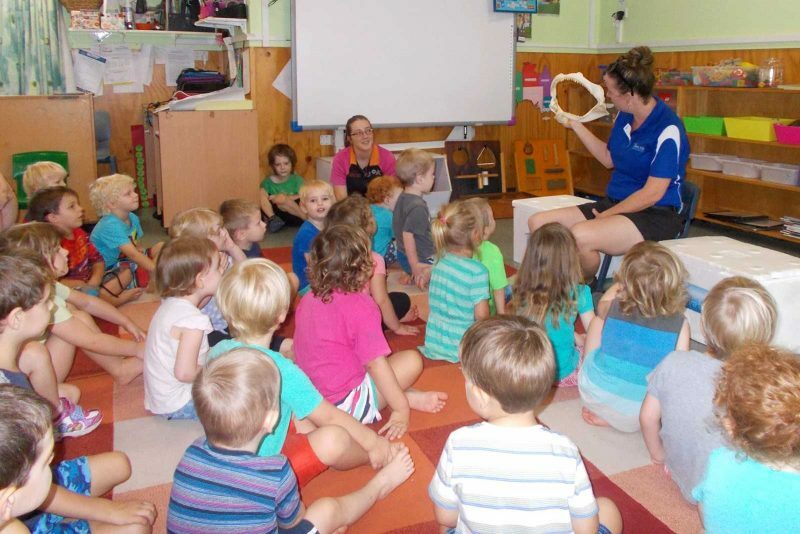 Uniting Church Child Care Centre Gympie are a community based non profit centre and all money goes back to the children’s environment. 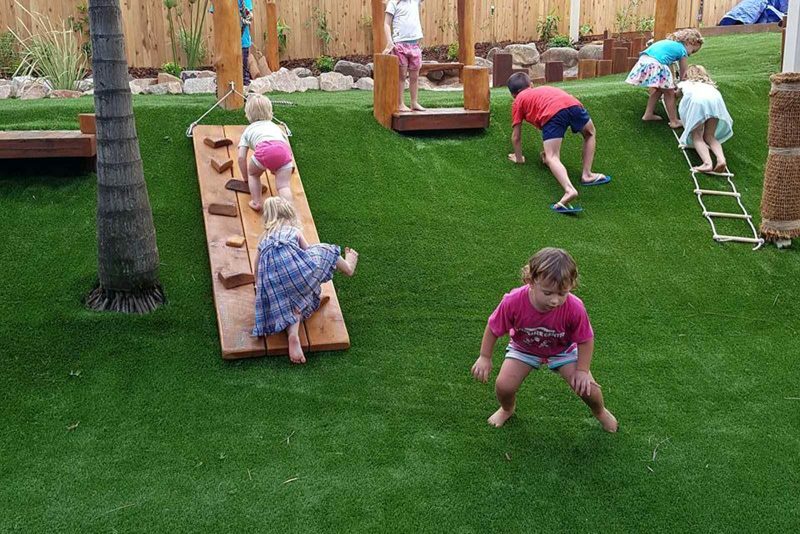 We have a BRAND NEW 95% shaded sustainable playground. All of our staff are qualified and love their job. Children and parents become part of our family—not just a number. We nurture your child's abilities, interests and development while having lots of fun. Educational programs are delivered in all rooms and we are rated as "exceeding" with NCAC. 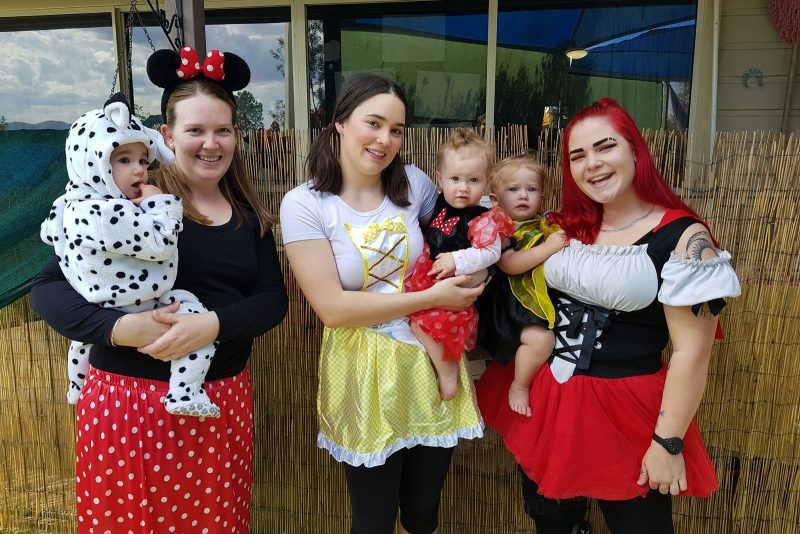 The Uniting Church Child Care Centre aims to provide a high quality Child Care Service that promotes an environment that encourages and supports security, peace and harmony for children, families and staff. 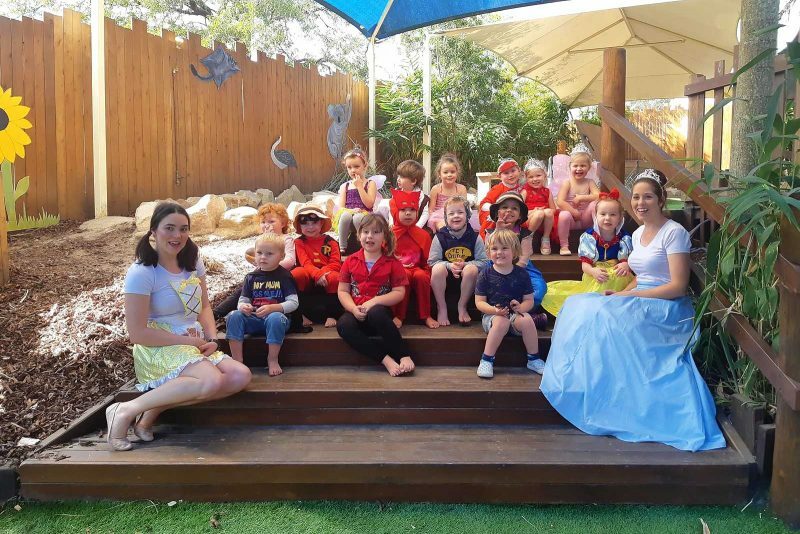 Children in the care of UCCCC are safe to be themselves and our educators continually plan for and encourage each child to discover, develop and learn throughout the whole day, building a love of learning building a love of learning and life-long learning skills. Our educators have a love of children, see the importance of early education and are satisfied with their chosen career. We are proud of all of our educators with their years of experience and study and their massive contribution to early learning.